Annual Veterinary Exams: Green Lake Animal Hospital’s comprehensive annual exams evaluate temperature, skin and coat, ear and hearing acuity, lung and chest, internal health, oral hygiene, eye and visual responsiveness. 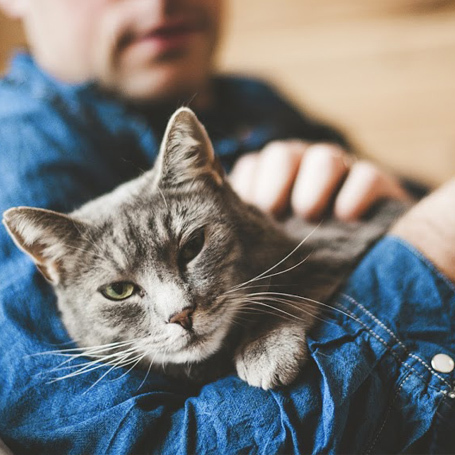 Preventative care becomes more significant for aging cats, Green Lake Animal Hospital recommends increasing exams to twice a year for elderly animals. As pets get older they are prone to many age-related diseases that are increasingly difficult diagnose and treat. Many preventive health measures must be adjusted to better suit the medical needs of senior animals.